A collection of fanmade and official cd and dvd artwork, logo's and art. This blog is a celebration of not only Madonna but especially the creativity of her fans. 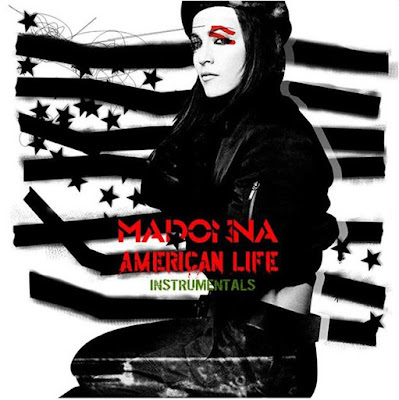 Through the years fans have created alternative album and single covers, artwork or their own compilation albums. The creators of these works aren't always know. So if you see your own work here, please don´t be offended, let me know and I´ll post your name with your work. The sole purpose of this blog is to celebrate creativity and inspiration. I hope you enjoy. Please use the feedback tags underneath the posts, as I´d like to know which work you like. Thank you. 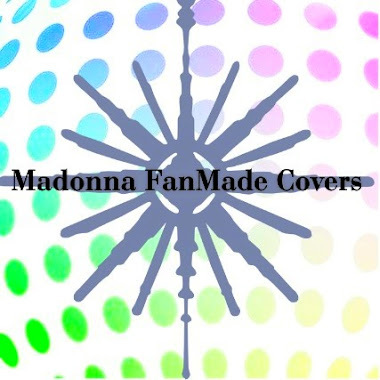 and some of my creations on Instagram at MadonnaFanMadeCovers.